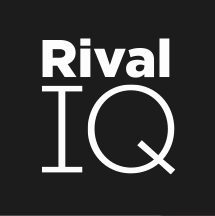 In this guide, customers who are new to using Rival IQ will learn about account setup, basic navigation, metric definitions, and more. A short video series to help you get the most from Rival IQ. Here, you'll find a list of answers to some of our most frequently asked questions. Release notes describing updates and improvements to Rival IQ.